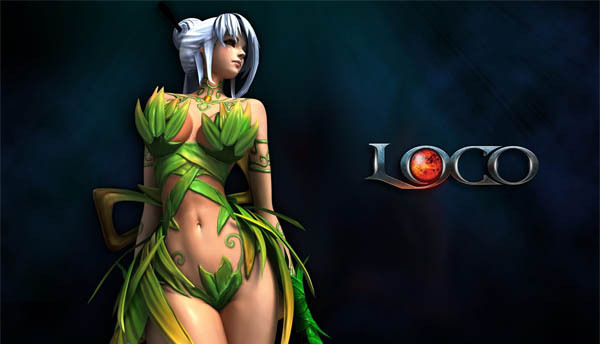 Land of Chaos Online (aka LOCO), is a 3D fantasy free-to-play MMO that includes features of different game types such as RPG, shooter (3rd person) and strategy. There is a large variety of characters and skills to choose from. Players team up and fight against other teams of players. You should definitely try LOCO since it provides a unique gaming experience! Joan has arrived in LOCO!